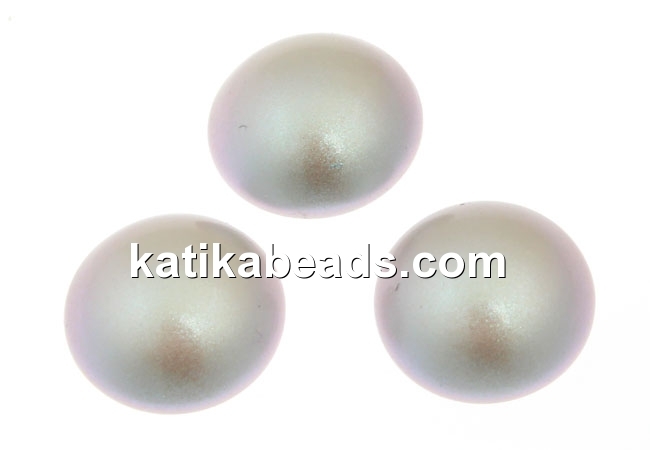 Swarovski element 5817, crystal pearl cabochon, size: 10mm. Suitable for bases of of 8-10mm and it can be used for decorating metallic accesories, textiles, fimo etc. 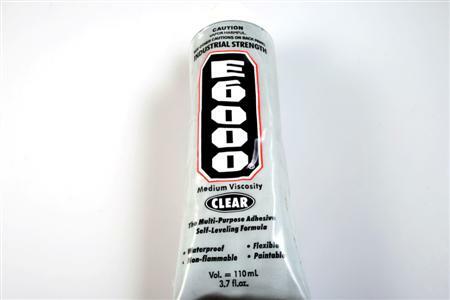 Best used with the E6000 or B6000 adhesive. The price is for 2 pieces.